Live on Sunday: Interfacings 101! Don’t miss the last livestream of 2018, where we will dive deep into the topic of interfacings! 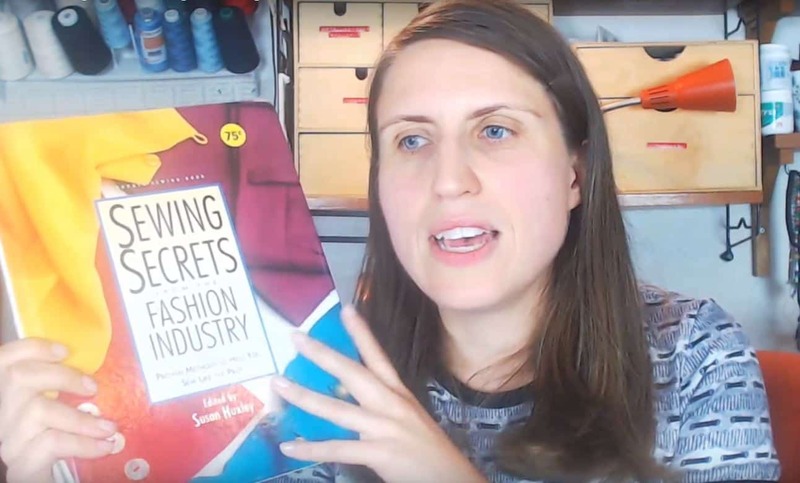 I have personally made every mistake in the book when it comes to interfacings, and I will definitely share a bunch of those blunders on Sunday with you! Plus of course all the knowledge I’ve gathered through those mistakes and how I have changed my ways. And if you haven’t already, I would be thrilled if you subscribed to my YouTube channel!. And if you also hit that Notification button you will more likely get notified when I post a new video and have a live stream out. 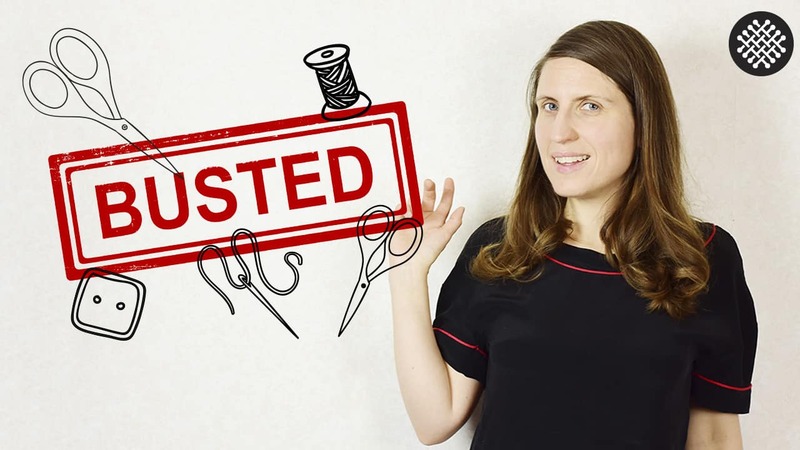 Video: Five sewing myths busted!